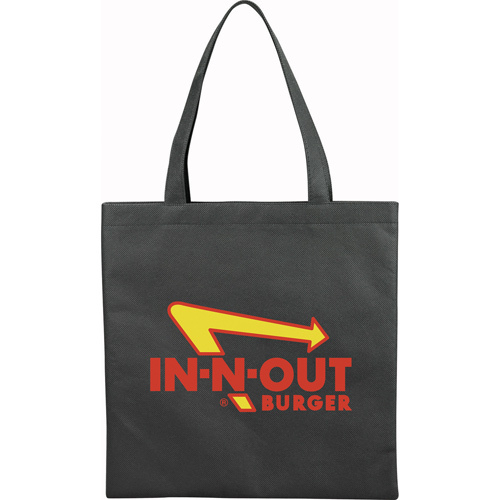 Heading to a tradeshow to market your brand? 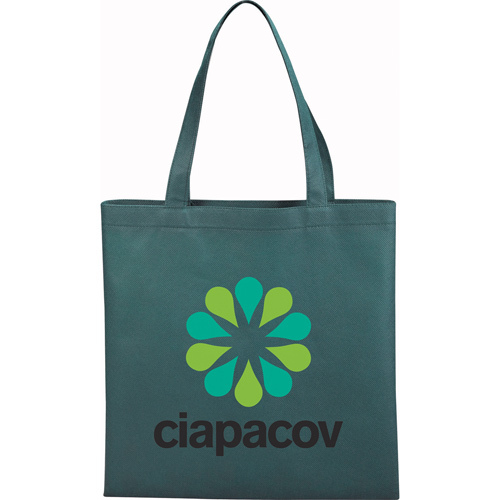 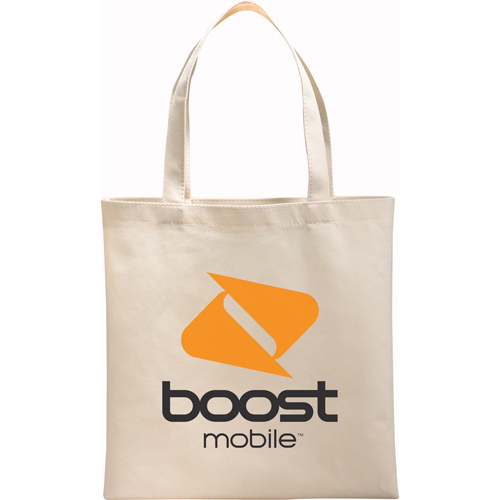 Don’t forget to bring these bags to offer prospects when they visit your booth. 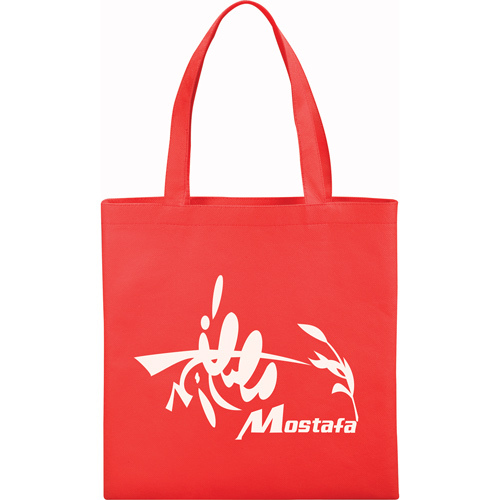 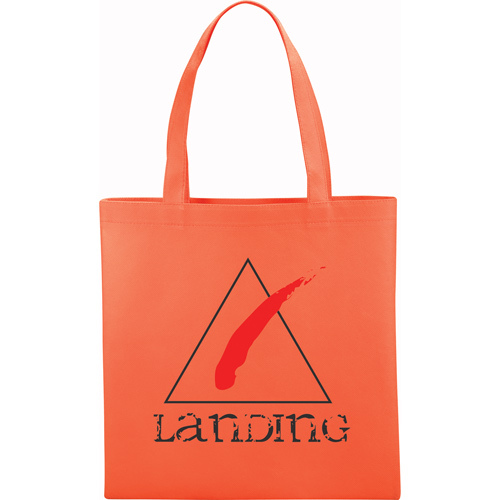 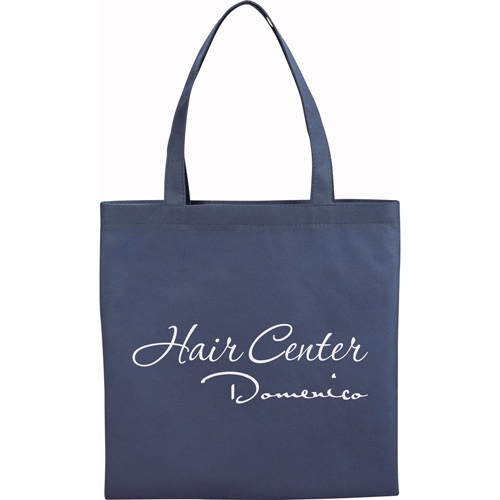 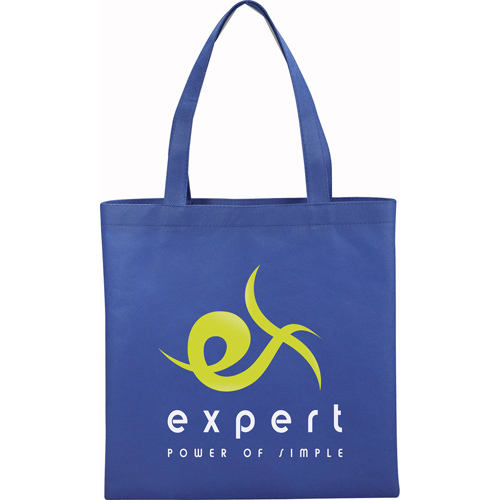 A great, slim design makes these bags perfect for conventions and trade shows. 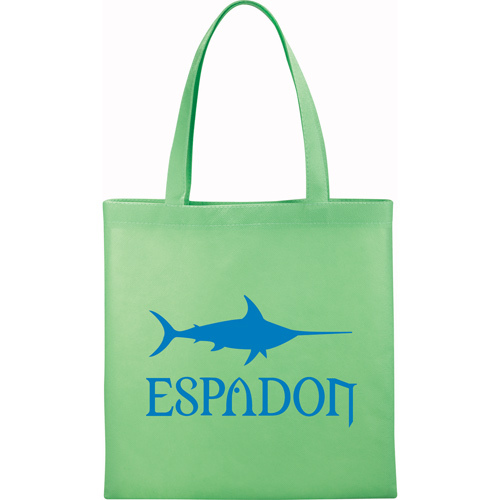 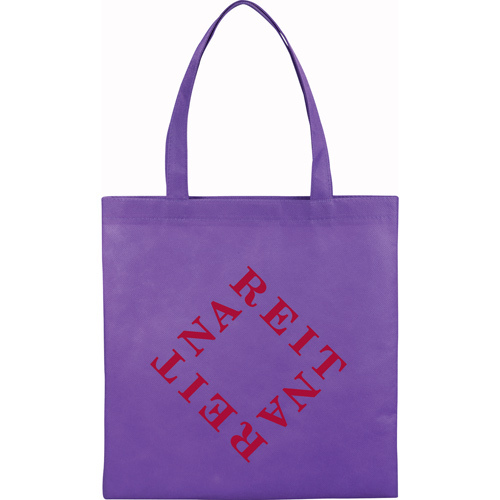 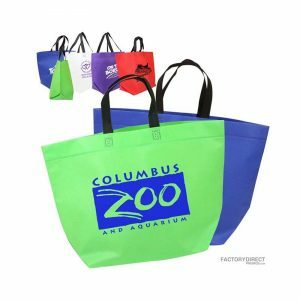 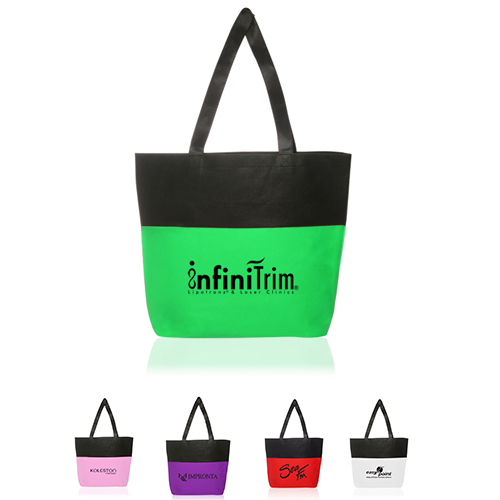 These recycled trade show bags feature an open main compartment with double 22″ handles. 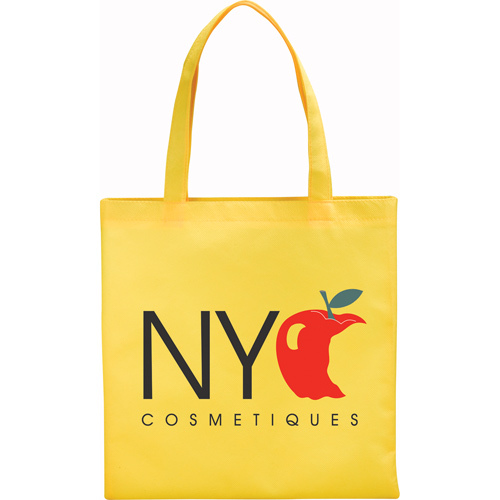 We manufacture these reusable, recyclable trade show bags specifically designed for your brand for unique bags no one has seen yet. 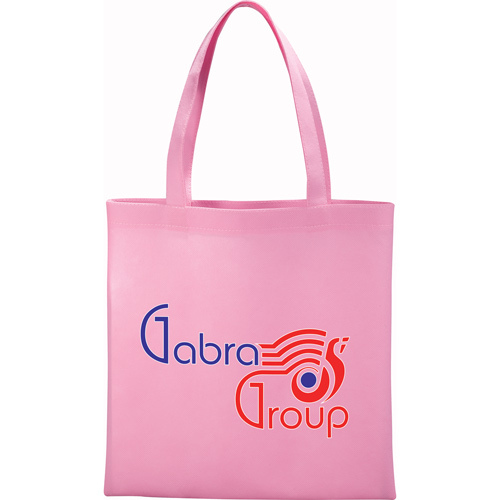 All at great wholesale pricing with help ordering and designing from our team.